Celtic knots are a variety of (mostly endless) knots and stylized graphical representations of knots used for decoration, used extensively in the Celtic style of Insular art. 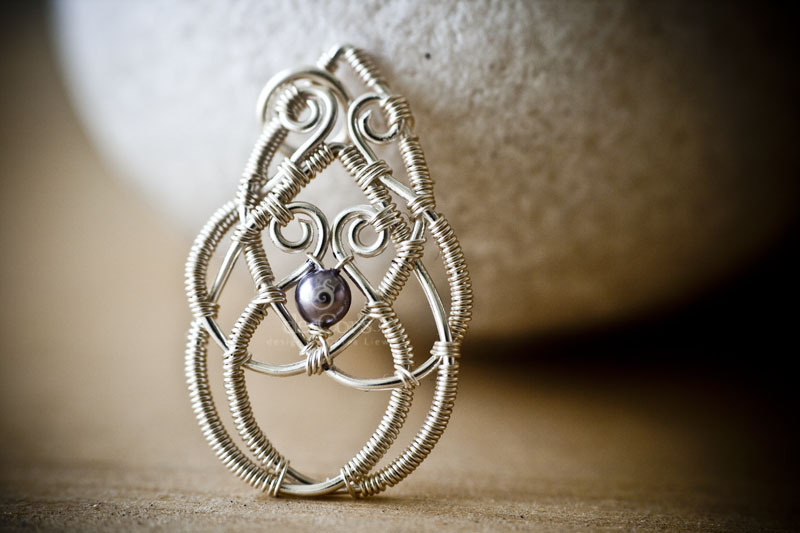 These knots are most known for their adaptation for use in the ornamentation of Christian monuments and manuscripts, such as the 8th-century St. Teilo Gospels, the Book of Kells and the Lindisfarne Gospels. 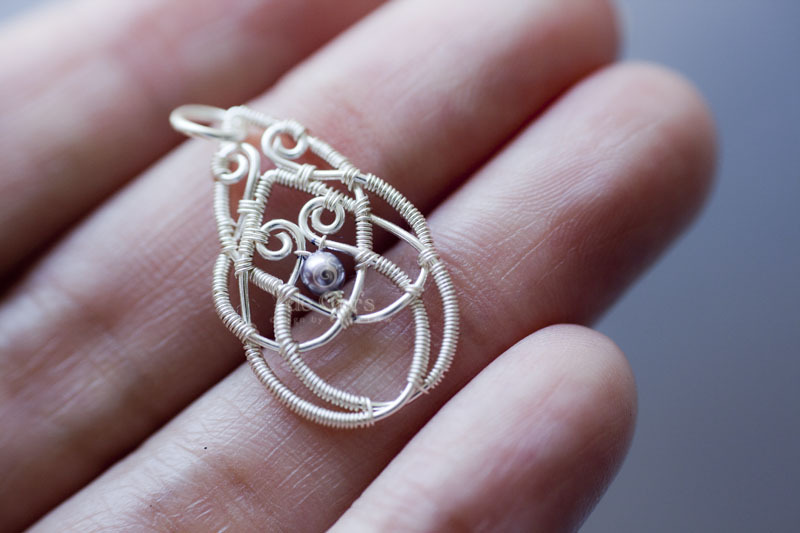 Apart from that, art of Chinese Knotting also have knotting as such, often presented by applying variations to Double Coin Knots. People said the end result looks much better than the drawing, ouch, I promise I will work on that. Perhaps I should really be serious about learning the correct way to draw a Celtic-Knotting diagrams. 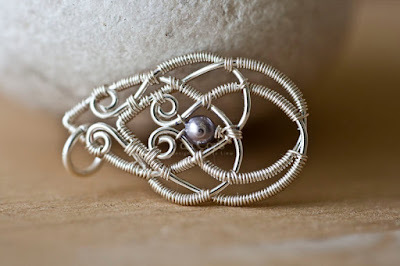 Want a tutorial for Handmade Celtic knot Pendant?